Welcome to Camping Tips for Everyone, where we truly believe the only wrong way to camp is to not camp at all! Here at Camping Tips for Everyone we believe everyone can love camping – you just have to find your best way to camp! This is a no-guilt zone where you won’t be told you’re ‘not really camping’ if you choose an RV or cabin, a place where ‘glamping’ and ‘roughing it’ co-exist without judgement, a place where outdoor recreation is celebrated in any form that gets you out there! Our goal at Camping Tips for Everyone is to give you the tools to begin camping, in whatever way works for you. 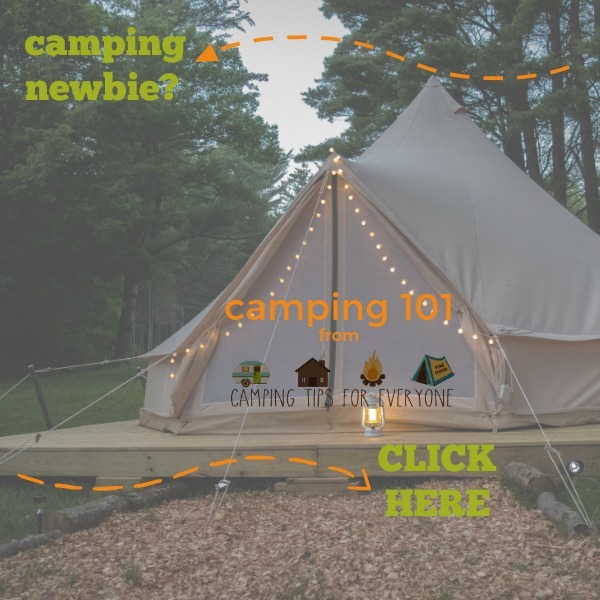 And maybe inspire you to try some new camping ideas, amazing camping destinations, or even just a new piece of camping gear as you explore and expand your camping persona! Jody Halsted is her family’s chief vacation planner and a pro at creating meals with a few Dutch Ovens and a pile of charcoal. Jody is also a writer and the publisher here at Camping Tips for Everyone. 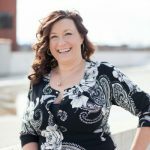 Jody is a member of the Society of American Travel Writers, Midwest Travel Journalists Association, North American Travel Journalists Association, and the Family Travel Association.